Comms agency Journalista has appointed Hannah Rose Thomson to the new role. Thomson, who has a degree in international relations from the London School of Economics and a master's in bio-business, has about five year's experience in the health-tech sector. 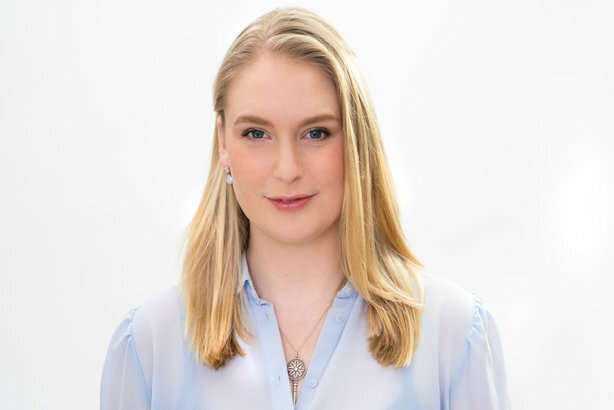 She joins Journalista, whose clients include healthcare information provider Dr Foster, the Royal Marsden NHS Foundation Trust, and government body Healthcare UK, from femtech firm Elvie, where she was head of strategic partnerships and health. Prior to joining Elvie, Thomson had a short stint as chief operating officer at social enterprise Selfless, before which she was comms and engagement coordinator at the South West Academic Health Science Network. She will take the lead on developing Journalista's operations and growing the team to support new business growth. Thomson will also lead the development and delivery of healthcare market access-led comms strategies for clients including XenZone, Big Health, S3 Connected Health and Healthcare UK. 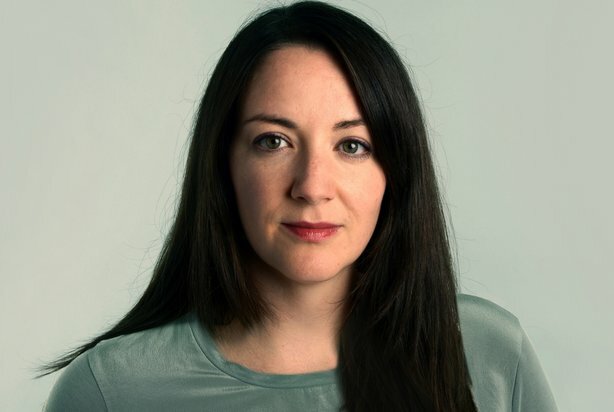 Commenting on the appointment, Holly Sutton (pictured below), the agency's founder and chief executive, said: "Journalista has always tried to ensure its work contributes to strategic, market access outcomes for clients, particularly in the health tech space." She added: "Our appointment of Hannah Rose is a key part of our strategy to widen and deepen this proposition further." Thomson joins the agency at a time of rapid expansion, with more than 50 per cent growth in revenues in the past two quarters due to new client wins in digital therapeutics and health tech. Sutton predicted that Journalista would make it into the PRWeek Top 150 this year with revenues that, based on 2018 figures, would put it among the top 30 healthcare PR firms. Thomson said: "I look forward to sharing my experience in strategy and NHS-facing innovation to support Journalista and clients to achieve their growth potential."